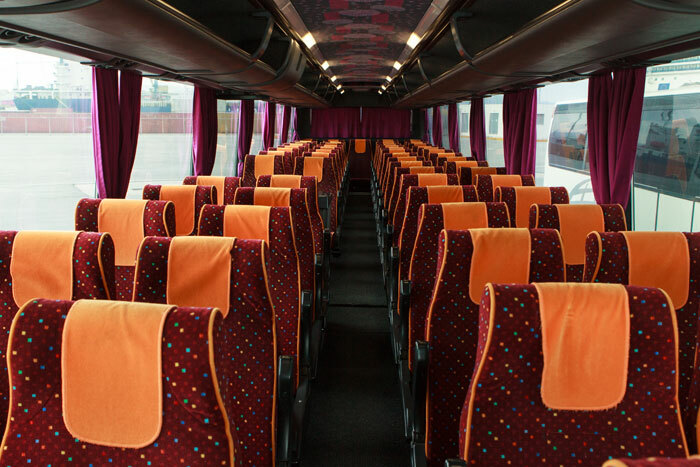 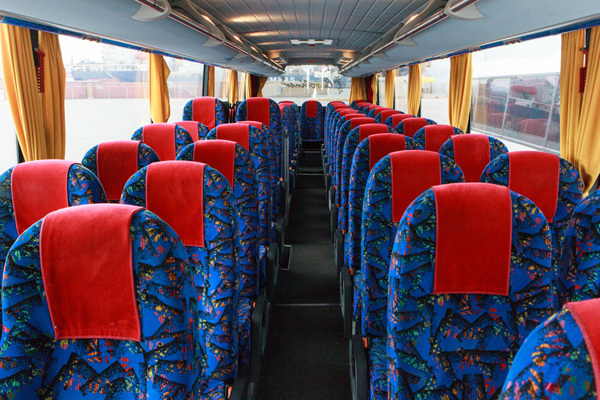 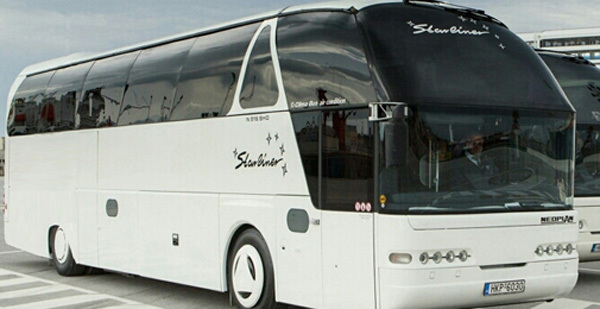 Our buses, as well as our partners’ buses offer a three or four star service and provide absolute comfort during your trips. 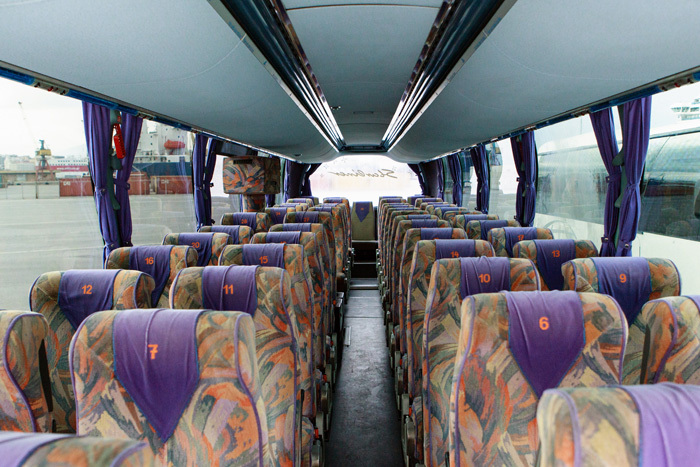 Our aim is to make your journey as enjoyable as possible. 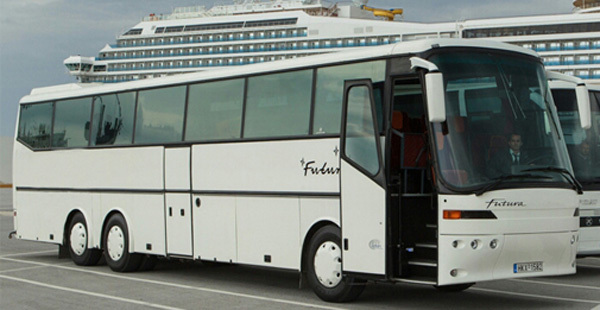 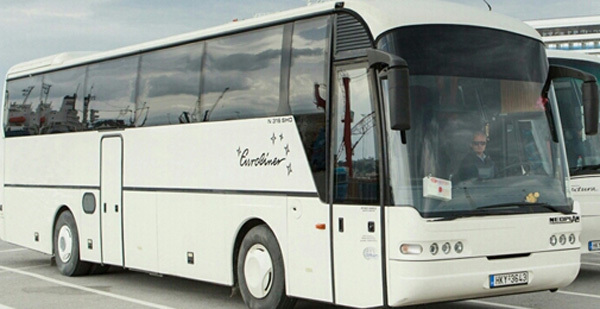 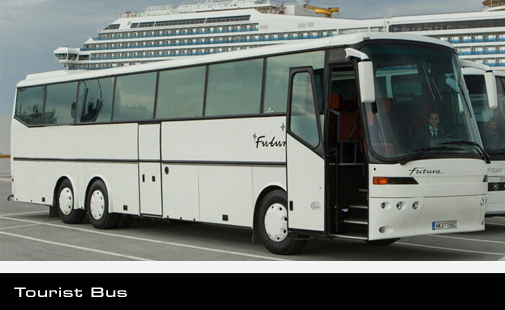 • NEOPLAN - A company that is characterized by its customer services, trendsetting design and innovative technology. 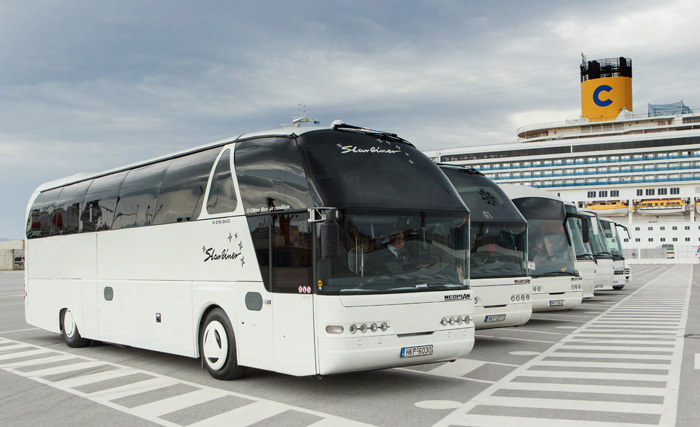 There are a great many reasons why experts consider NEOPLAN to be the most innovative bus company with unique services and company profile. 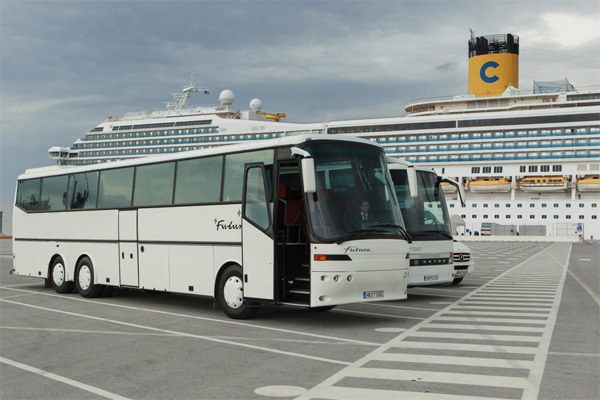 NEOPLAN has paved the path for the next decades.